It give me immese pleasure to talk about Forest Research institute (FRI), Dehradun. The FRI has its roots in the erstwhile Imperial Forest Research Institute established in 1906 to organize and lead forestry research in the country. Its history is synonymous with the evolution and development of scientific forestry not only in India but in the entire Indian subcontinent. 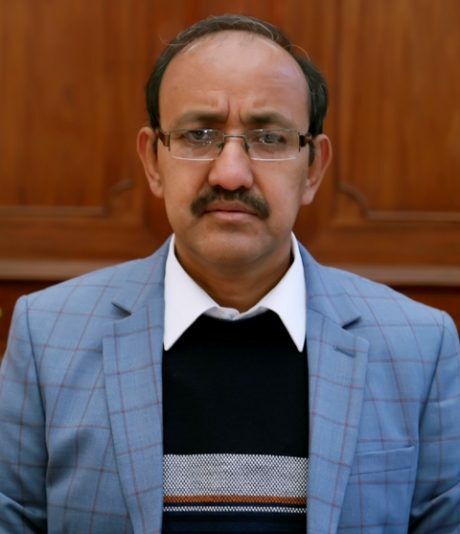 The institute also administered training to forest officers and forest ranger in the country and after independence it was aptly named as Forest Research Institute and Colleges. 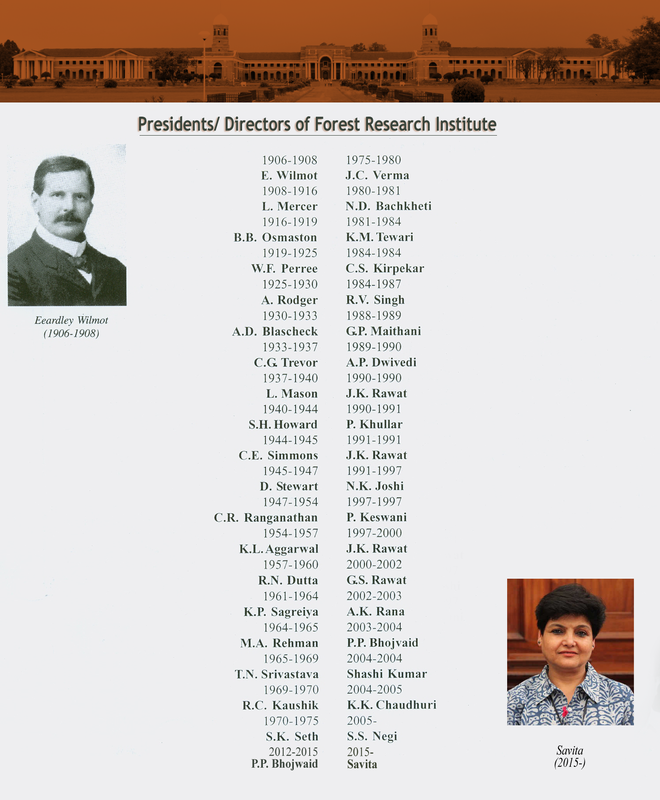 In 1988, FRI and its research centers were brought under the administrative umbrella of Indian Council of Forestry Research & Education (ICFRE) under the Ministry of Environment, Forests and Climate Change, Government of India.The mission of the institute is to Enhancement of forest Productivity, Improvement of planting Stock, Rehabilitation of Wastelands, Efficient utilization of wood and non-wood forest products, Development of eco-friendly products and processes. I feel privileged in inviting you all to begin the voyage to become forest professionals at our Institute which is a deemed university. I am confident that you will make noteworthy progress here and do well in your research profession while serving the country in the times to come. I wish all Scientists and Students for a great success in their work and study.